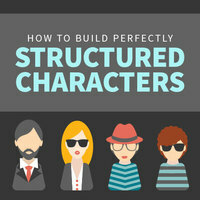 Even the most compelling character falls flat if it is structurally flawed. 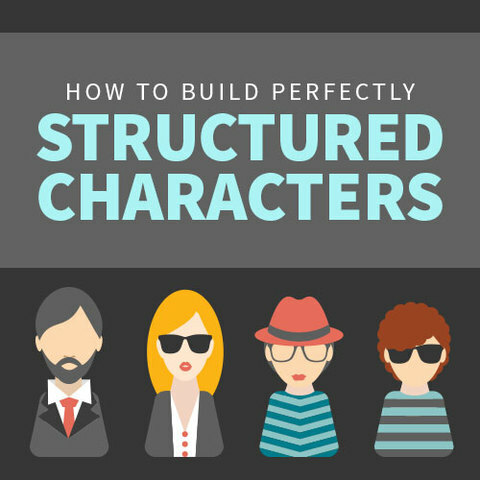 But how do you ensure that every character is structurally sound and fulfills every dramatic function your story requires? In this full-day workshop, you'll learn how to create motivated characters that truly drive your plot and to construct relationships that both feel real and generate maximum dramatic tension, whether your story is a drama or comedy and for any style or genre. 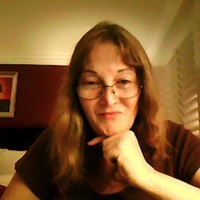 Motivation from the "crucial element"
You will come away from this workshops with all the tools, techniques, tips and tricks you’ll ever need to structure perfect characters for your novel or screenplay.